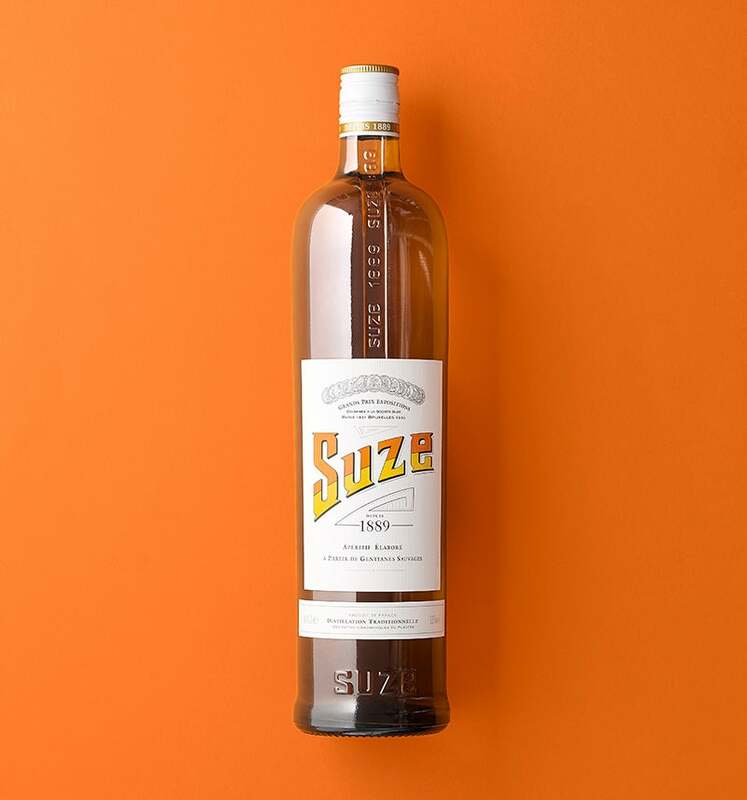 For generations, Suze has been renowned for its original recipe and traditional production. Its aromatic complexity is the result of a subtle balance between fresh gentian and many different aromatic plants. Low in alcohol (15% abv. 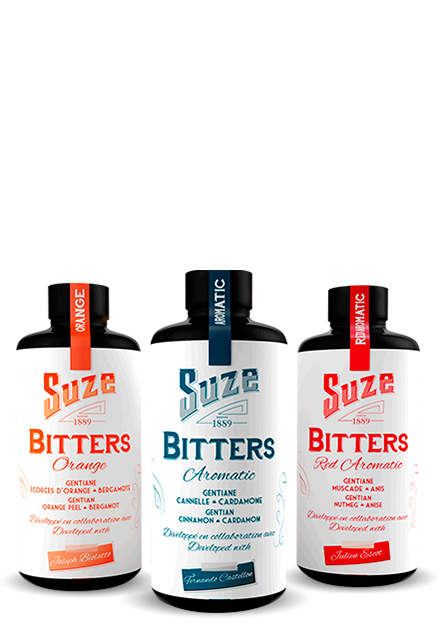 ), Suze is ideal for enjoying as an aperitif, whether neat or in cocktails. RACINES DE SUZE is born to express the brand essence of SUZE: an intense 36% ABV bitter - paying tribute to the original recipe – only made from gentian roots plants at least 25 years ago in French mountains and an aromatic bouquet enhanced by orange infusion for a bitter, rich and powerful taste. 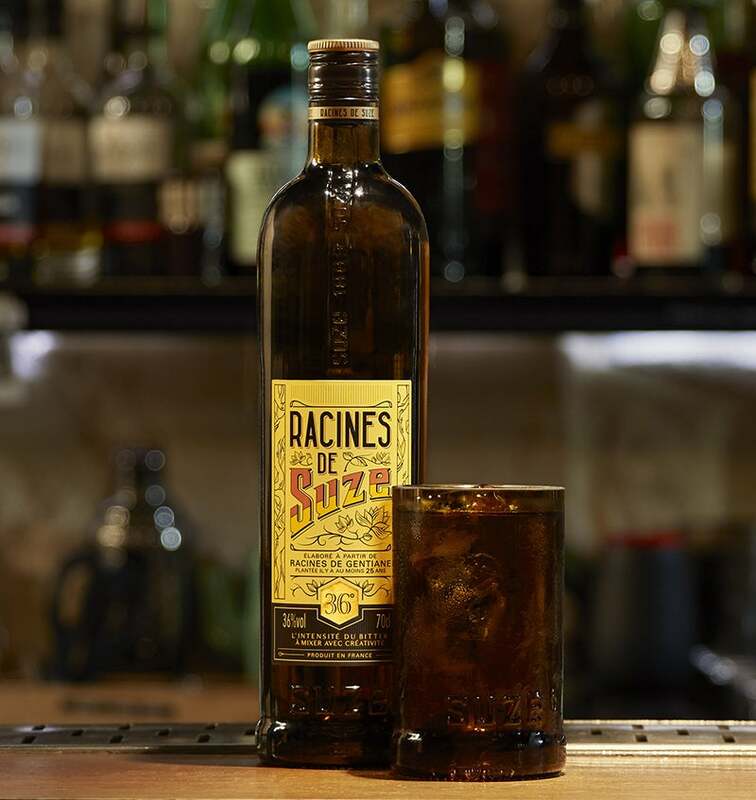 RACINES DE SUZE is an intense and rich bitter that is ideal for top bartenders cocktails creations. 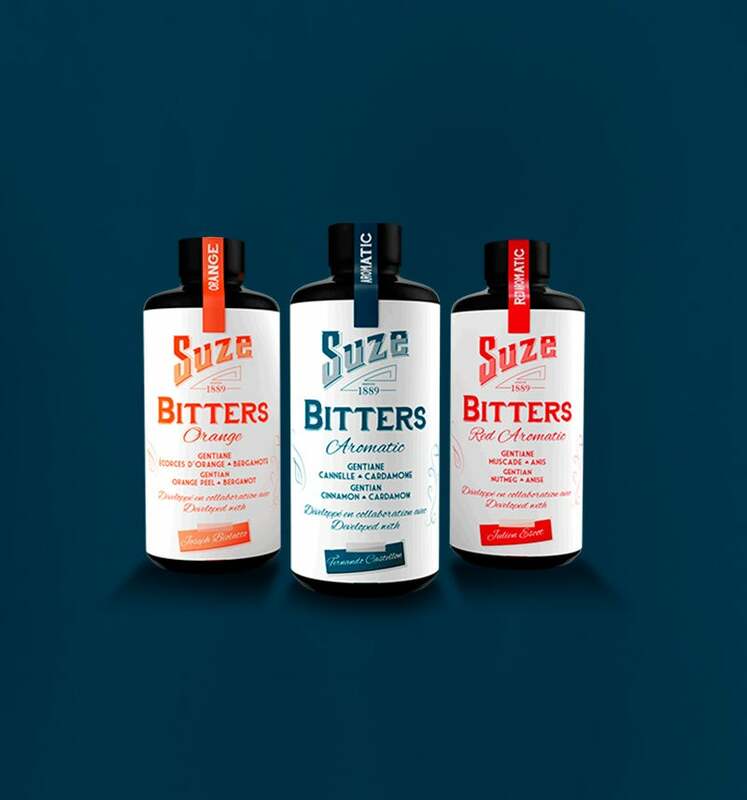 Since 1889, Suze has excelled in the art of combining gentian with various plants to create bitters with extreme aromatic complexity. This expertise is now used in a range of bitters developed with and for bartenders.